Why work with Trusterra Mortgage Brokers you ask? That’s a good question. 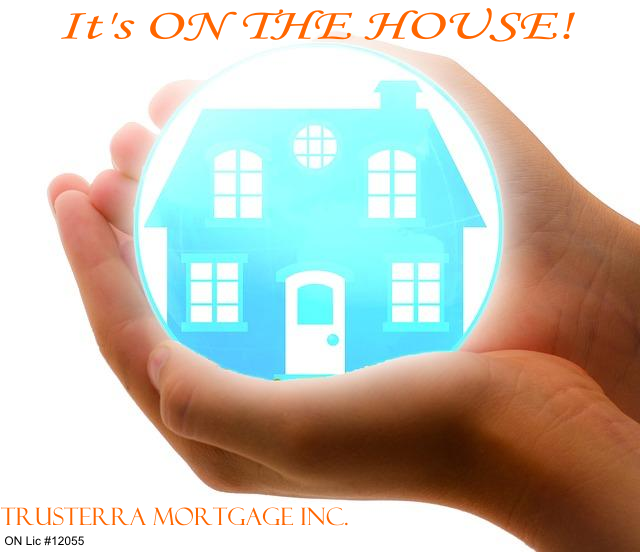 Trusterra Mortgage likes to think of it as a win-win situation for the consumer when they work with Mortgage Brokers. There are many reasons why you should work with Trusterra Mortgage Brokers. We’re here to help. Contact us with any questions you have about mortgages. 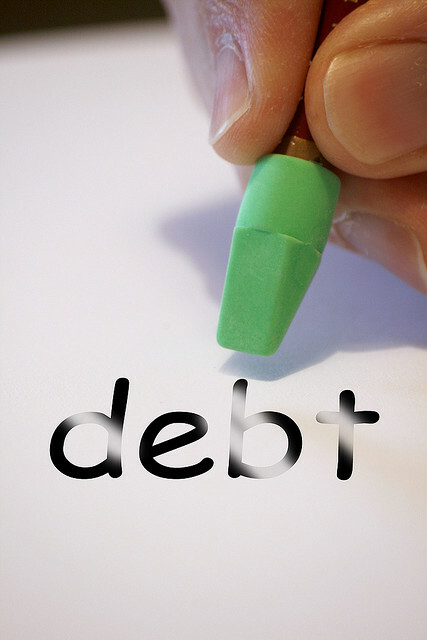 If you’re in the process of purchasing your first home, or second property, or need to refinance to consolidate your debts or anything else, don’t hesitate to reach out to us. WE WANT YOUR REFERRAL! There, we said it. Phewww, glad that’s off our shoulder. Refer friends, Refer family, Refer colleagues. 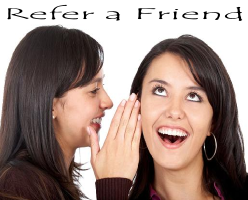 Whether its for business or any other form of transaction, word of mouth referrals are a time tested way of getting quality leads for whatever you are doing; providing a service, selling something, or anything else that requires people to be part of your venture. We value referrals and appreciate it greatly when you Refer friends, Refer family, Refer colleagues, because it show’s that you put great trust and value in our company and the services we provide to the consumer. Our company is based on ethical and moral values such as honesty, integrity, truthfulness, and providing a positive customer service experience for all our clients; just to name a few. 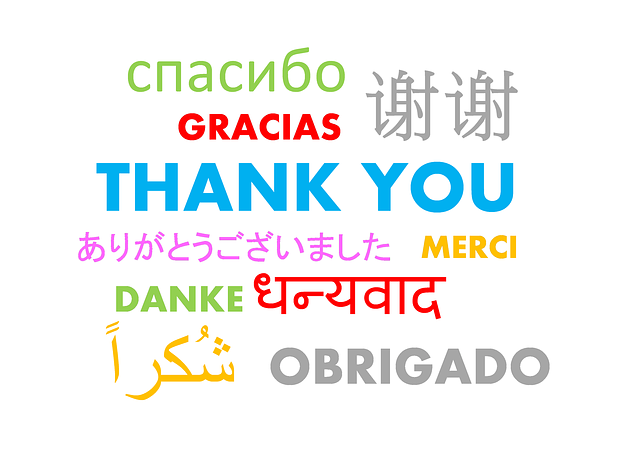 One of the nicest compliment’s we could receive would be when you Refer friends, Refer family, Refer colleagues. For the majority of the consumer purchasing real estate – home sweet home – will be the largest investment they’ll ever make, and we feel it’s that much more important for them to work with credible, well mannered, and trustworthy people and company. When you Refer friends, Refer family, Refer colleagues to us we know that you’re putting your neck out on the line and vouching for us. We wouldn’t want to disappoint you or your friends. We will work with our clients from day one, and all the way to the last day when their mortgage closes, looking after them and making sure that the right mortgage solutions and decisions are made that best suit their financial reality’s and needs. Although once the mortgage closes it is out of our hands, but we still, after the closing, continue to assist all and in any way we can our clients when they have mortgage questions. This is the part of the blog that we ask kindly for your trust in us and to Contact Us and Refer friends, Refer family, Refer colleagues. You won’t regret it, and we’ll humbly appreciate it and ever be thankful. 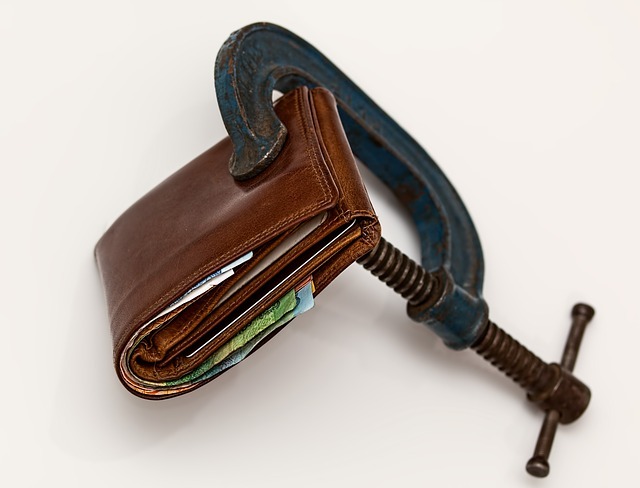 Are you having trouble making mortgage payments? Find out from your lender what preventive measures they have set in place to help you. This ‘Article from the Toronto Star‘ provides helpful information and insight regarding people having trouble making mortgage payments. 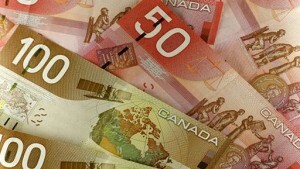 Garry Marr has a good point in his article saying that “it’s the last thing you want to do when you can’t make your mortgage or loan payment but it’s a common response for many Canadians — stick your head in the sand and ignore it.” Definitely sticking your head in the sand is not the best way to deal whith having trouble making mortgage payments. You need to be open and honest to yourself and the lender that has given you the mortgage and let them know that you are having trouble making mortgage payments. 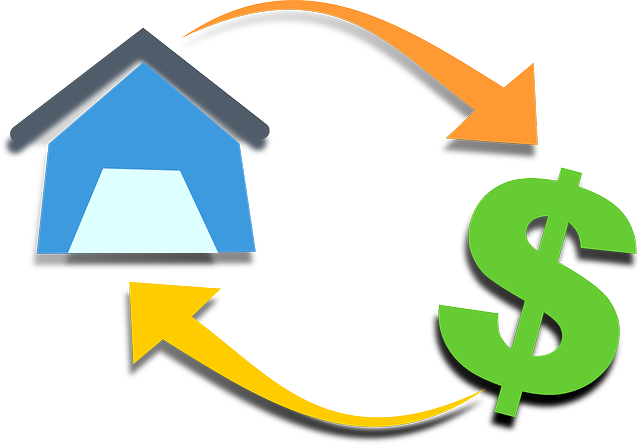 This way the lender can come up with a solution to help you with making your payments. The last thing that on a lenders mind is wanting to worry about foreclosures and selling properties to get their money back. Therefore to as much as they can, help will be offered in creating a resolution to assist you. Working with a mortgage broker or agent can also be helpful as they have specialized experience in this field and may be able to offer other solutions to your dilemma . 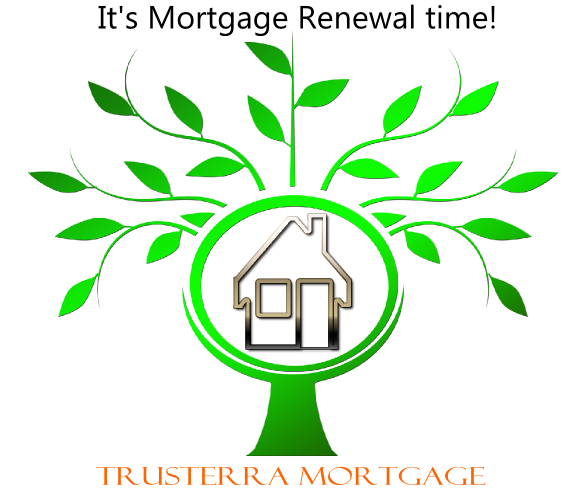 Working with Trusterra Mortgage has many advantages. 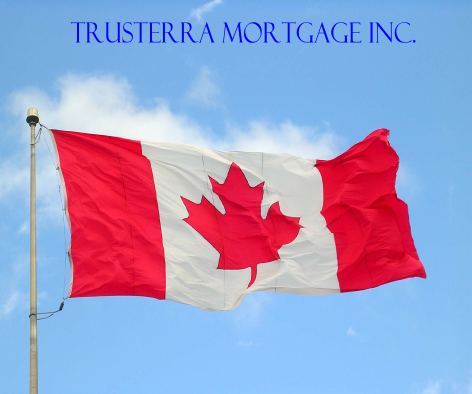 Professionalism, truthfulness, customer service, judiciary responsibility, openness with client consultation, are just a few important points that we take seriously with the interest of our clients being the first priority when working with Trusterra Mortgage. With years of real estate mortgage financing experience under our belts we have the know-how to get the job done right the first time around. By working with Trusterra Mortgage you bypass the long wait of making an appointment to walk into your local bank, and then after all that time spent there, feeling like the representative is trying to sell you a mortgage plus other products that you don’t really want. Working with Trusterra Mortgage gives you the benefit, advantage, and comfort of knowing that we are here to work on your behalf and for your best interest. And we’re not going to try to sell you a whole lot of things you don’t need or want. Have questions, not sure about something in the mortgage world, whatever your real estate financing needs are, we’re here to help. Don’t hesitate … CONTACT US! and let us show you why working with Trusterra Mortgage is a good idea. Are you a Mortgage Happy person? Are you a mortgage happy person or not a mortgage happy person? We want to hear about what was your good and bad experiences when going through the mortgage application process when you were buying a home whether as a first time home buyer or an existing home owner. Share with us and the world why you are a happy person, or not when it comes to the mortgage application process. If you were to go through the mortgage application process what changes do you want to see in the mortgage industry, what can be improved on?